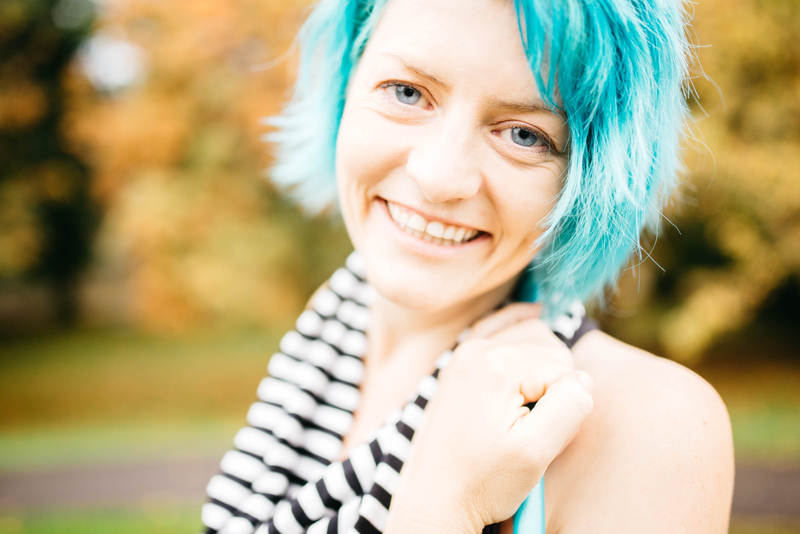 Your featured Yoga teacher for the May 2018 5 Elements TADAH Wellness Retreat is…. 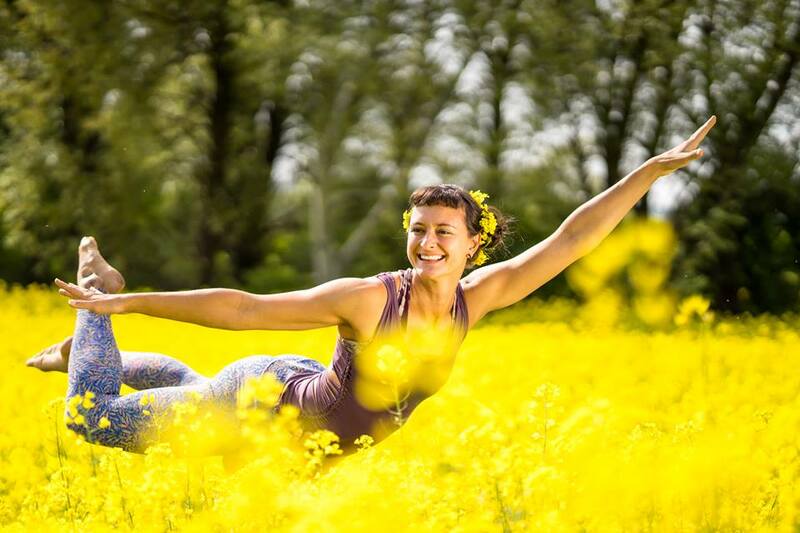 Following her all time motto: “Do more of what makes you truly happy!” Lisa has made two of here biggest passions into her profession: Yoga and Hooping. When teaching and performing worldwide she is hoping to inspire more people to try the same, as it is her ultimate goal to contribute to other people’s happiness and life a meaningful life while enjoying the process. Lisa is a 2nd level AcroYoga teacher certified by AcroYoga.org and on the path to become an Immersion teacher mentored by Lucie Beyer. Aerial Yoga is her other passion that combines two of her biggest motivations: Playfulness and flying without wings. Together with Sheila Falk from Aerial Yoga Vienna she is passionately leading Aerial Yoga Teacher Trainings worldwide.